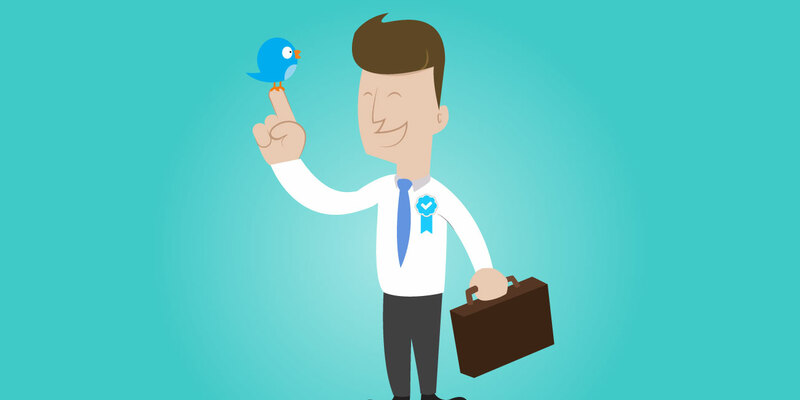 The Social Media Ireland's Businesses Crave: The Twitter Tick. Vice President of User Services, Tina Bhatnagar, announced the simpler online application form to attain the blue tick, saying: “We want to make it even easier for people to find creators and influencers on Twitter so it makes sense for us to let people apply for verification. We hope opening up this application process results in more people finding great, high-quality accounts to follow, and for these creators and influencers to connect with a broader audience.” The platform currently hosts over 187,000 verified ‘Blue Tick’ accounts, with more expected through this streamlined process. However, will unlikely be subject to a dip in account quality. So a strong following, with like-wise strong content will be a prerequisite for a successful application. If your content or following isn’t where you think it should be, then now is truly the time to get onto it, as to do so will rapidly increase your chances of ‘Blue Tick verification.’ All this would help add to a healthy presence on social media Ireland’s businesses need to progress. A solid social media presence, with a definable brand ‘voice’ is key to nurturing a businesses growth. And a Twitter ‘Blue Tick’ is another extension of that. This Blue Tick is yet another part of social media Ireland’s businesses should consider to maximise online impact with potential clients.